Just about to go and do a bit of shopping and a few errands for my landlady…and some of my own shopping and errands…multitasking and trying to ensure I work my way through my long “to-do” list. 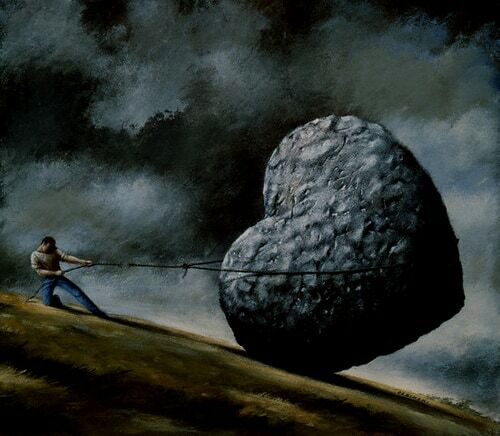 I am heavy hearted…you may know why if you have seen my recent posts. I want Goldfinch so much, I want to feel his arms around me. I am weeping floods of tears about the possibility of not spending time with him before he goes back to Australia. Love ain’t no game. It can hurt like crazy. It is hurting now. I should have kept Jack in his box and high up on the shelf and not let him get under Goldfinch’s skin. But, I must press on, I have so much to do. Being busy is a good thing…plenty of rest, plenty of work, and my best friends have promised me something to cheer me up. We are going to go out at the weekend and unashamedly sing our hearts out – London, you have been warned, KARAOKE QUEEN is making a visit to a venue near you this coming weekend. Get ready!